In 2016, The Scottish Government pledged to establish a First Minister’s National Advisory Council on Women and Girls, to help drive forward action to tackle gender inequality. 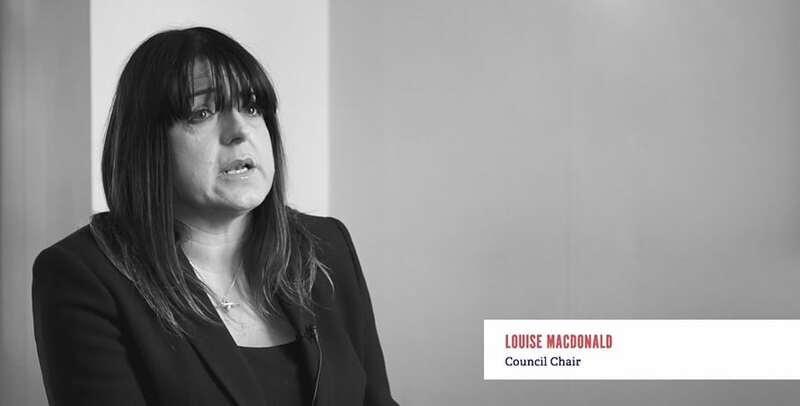 In March 2017, the First Minister appointed Louise Macdonald OBE, (Chief Executive of Young Scot), as independent Chair of the First Minister’s National Advisory Council on Women and Girls (NACWG). Today the NACWG is made up of 17 women and girls aged 15+. We come from a variety of jobs, roles and backgrounds, bringing a wide range of life experiences and voices to the group. Every one of us is passionate about tackling gender inequality. Play a leading role in raising awareness of gender inequality in Scotland, drawing attention to the wide range of issues this creates for women, girls in Scotland today. Act as a champion for positive progress and policies that are making a meaningful difference to the lives of women and girls; encouraging Scotland to become a beacon for gender equality around the world. Be a catalyst for change by providing a challenging voice to the First Minister and her team. Identifying gaps in work to tackle gender inequality or ways of increasing the pace and scale of change. Ultimately, we want to help bring about equality for women and girls in every community across Scotland. Together, we are #GenerationEqual. The NACWG is not a working group, a review body or a delivery agent. We set our own agenda, including what topics to cover, based on evidence from Scotland and beyond. However, in fulfilling our role we seek to positively influence policy, decision making and service delivery. We provide annual reports to the First Minister, demonstrating our findings and making recommendations. To support the NACWG, we’ve established a large group of supportive allies, known as the Circle. The Circle welcomes people of all genders, including men, boys, and non-binary people. 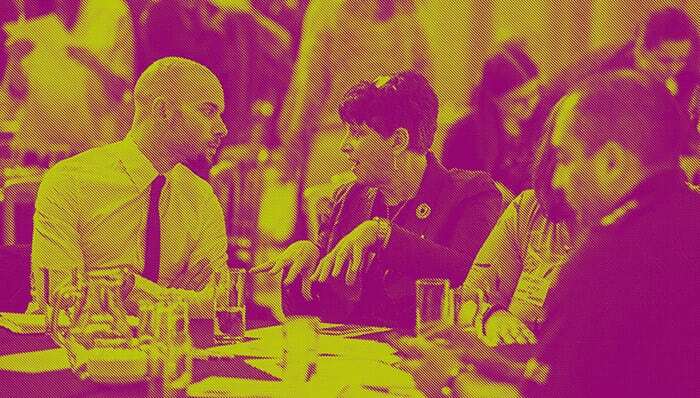 It includes representatives of a wide range of sectors and organisations across Scotland. The Circle provides insight and evidence to the NACWG and act as public “champions” for gender equality. Three times a year, the Circle and NACWG meet to share experience, evidence from the frontline and ideas and help the NACWG shape its recommendations to the First Minister. 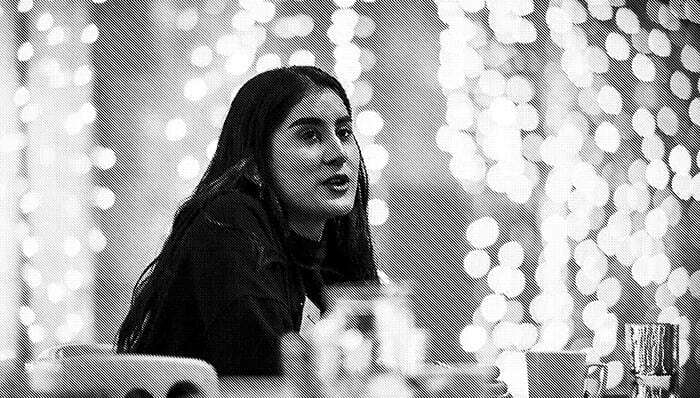 2020 Creating an Intersectional Gender Architecture – the status of women in Scotland, structures and intersectionality. Sign up here to take part in future Wee Circle discussions by entering your details requested below. We'll notify you when a new spotlight topic is announced. This website is our Community – an online space where stakeholders, groups and communities can connect with the work of the NACWG. Each month we shine a Spotlight on a different gender equality issue. We bring together articles, blogs, research and films that help raise awareness and stimulate discussion. We believe that everyone has a part to play in creating gender equality and that everyone benefits from a more gender equal society. We believe in doing what’s right, not what’s easy. And we know we can’t tackle gender equality without tackling how gender overlaps with other things like race, religion, disability and sexuality. That’s why we want as many people as possible to discuss the issues and share their feedback through this website and our social media channels. To help create real and lasting change for everyone in Scotland.